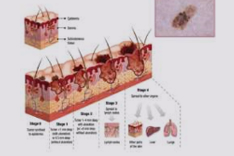 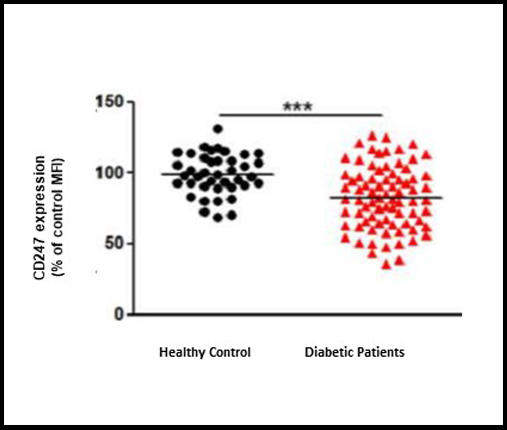 A study performed by Improdia in collaboration with Dr. Michal Lotem, head of the center for Melanoma and Cancer Immunotherapy at the Hadassah Medical Center, on 53 melanoma patients and 50 healthy controls, revealed significant differences between both groups for the tested biomarkers. 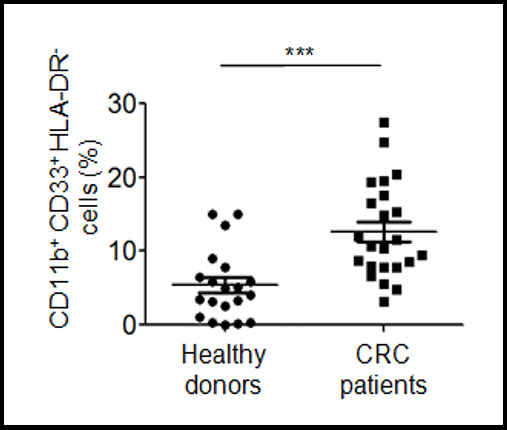 Abnormal level of the tested biomarker prior to therapy were able to predict responsiveness to immunotherapy (patients with low level of the tested biomarker exhibit lower response rate to immunotherapy). 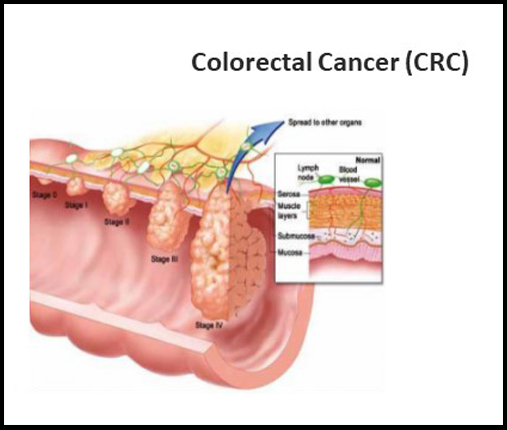 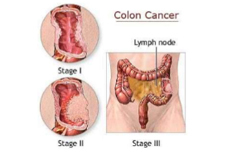 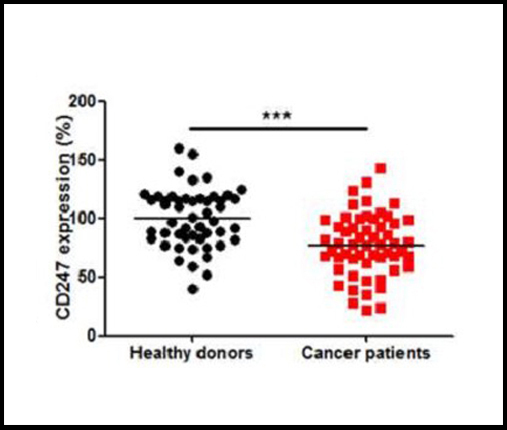 On a study performed on 23 stage IV metastatic CRC-patients and 20 healthy controls, Improdia’s biomarkers were able to determine the immune system function of colorectal cancer patients and to distinguish between “harmful” and “beneficial” chemotherapeutic drugs. 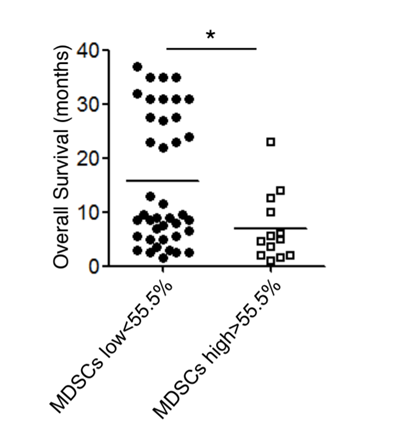 Inverse correlation between CD247 and MDSCs indicates impaired immune status in CRC patients. 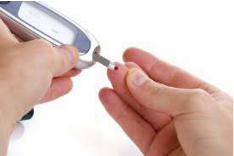 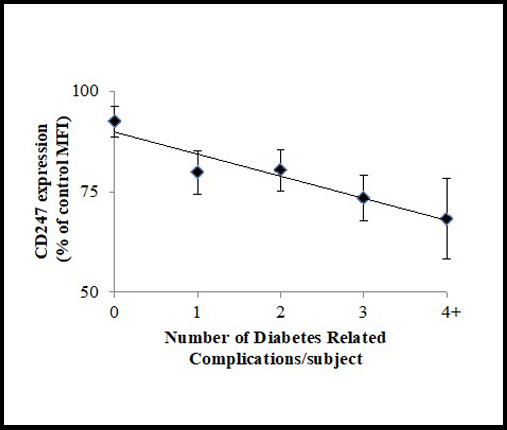 Diabetic patients exhibit significantly lower levels of the tested biomarker indicating more complications of the disease. 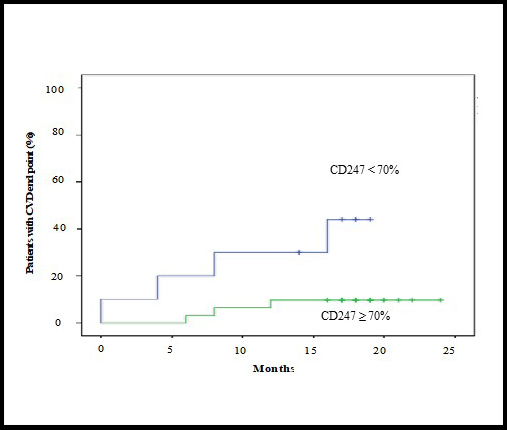 Patients with low level of the tested biomarker appeared to develop cardiovascular event within 14 months.